So why are today’s teens opting out of social networking? Largely because of the effect social media has on their mental health. Thirty-five percent of anti-social media users cited that there was too much negativity floating around, while seventeen percent said it made them feel bad about themselves. Social media is often linked to anxiety, depression, and low self-esteem, and eighteen percent said they felt too much pressure from sites to get attention. 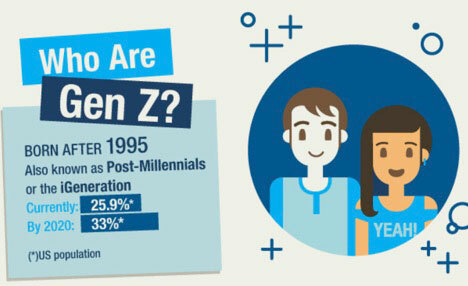 Posted on August 28, 2018 August 28, 2018 by NeelabhPosted in Society, TechnologyTagged Generation Z, Social Media, The Content Strategist. Previous Previous post: What Sets Italian Americans Off From Other Immigrants?